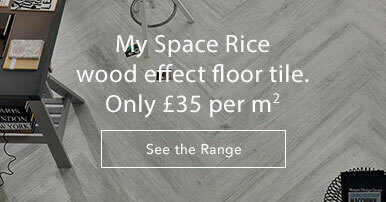 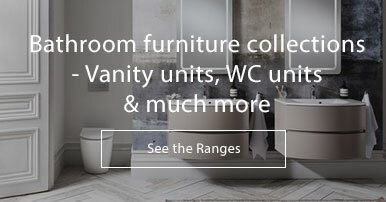 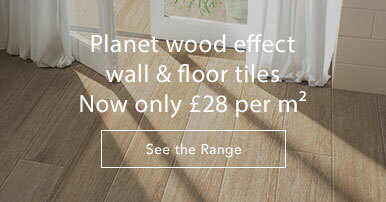 High end tile ranges at rock bottom prices. 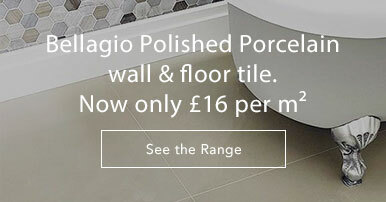 Speedy and hassle-free delivery. 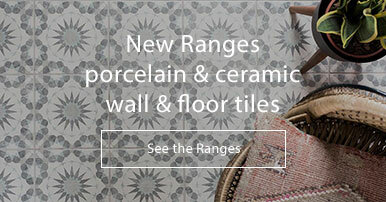 The Arabic collection is the ideal choice for those who want to make a bold statement with their floor tiles. 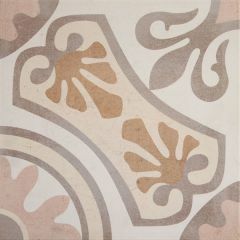 The large design can create a unique repeating pattern which will give life to any floor. 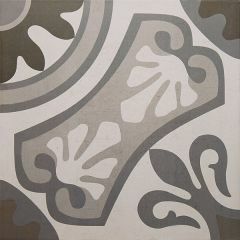 The Arabic tiles are available in grey and beige. 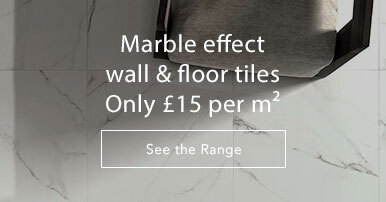 Tiles and Bathrooms Copyright © 2019 All Rights Reserved.